messy bessy | Badudets Everything Nice! Protect your child and yourselves from dengue-carrying mosquitoes and other insects by using these organic and natural insect repellents. Even adults can use these products because its safer and natural unlike those DEET-containing insect repellents. Studies have shown the harmful effects of DEET in our bodies, imagine applying DEET-containing products im our skin! Now, we can all put our worries aside because more and more manufacturers/entrepreneurs are leaning towards natural products. 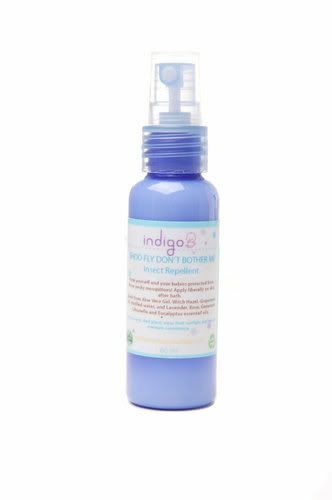 The three organic/natural products I’ve tried and tested for myself are Indigo Baby’s Shoo Fly Don’t Bother Me, Giga Baby’s Lemon-scented Baby Insect Repellant Spray and Messy Bessy’s insect repellent.